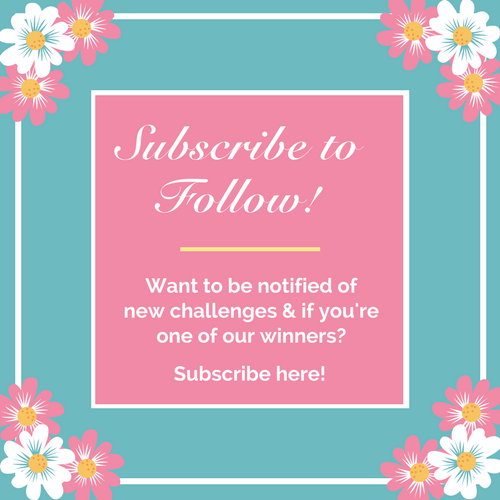 New Challenge Blog & Giveaway! 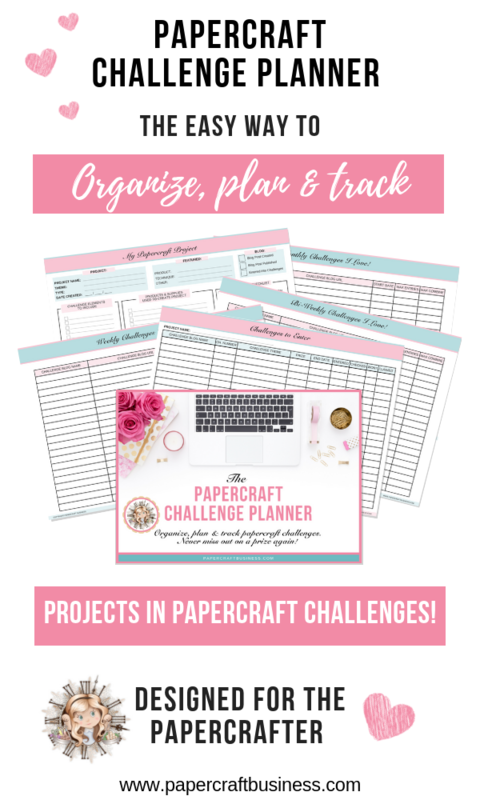 Welcome to the brand new Papercraft Business Challenge blog. Our challenges will be held at the beginning of each new month & the first challenge begins on the 1st December 2017. The challenges will mostly be Anything Goes but we’ll also have the occasional nominated theme just to challenge you a little bit more. 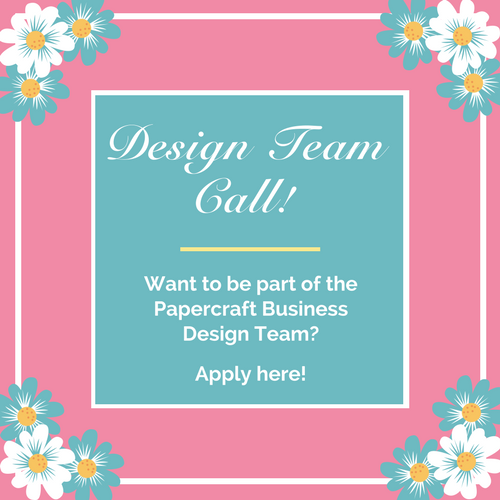 We’re also on the lookout for some talented papercrafters to join our Design Team. If you would like to become one of our Design Team members please be sure to apply. The DT Call ends at the end of October. We are excited to announce the launch of the challenge blog & to celebrate we are holding a giveaway! International entries are welcome. 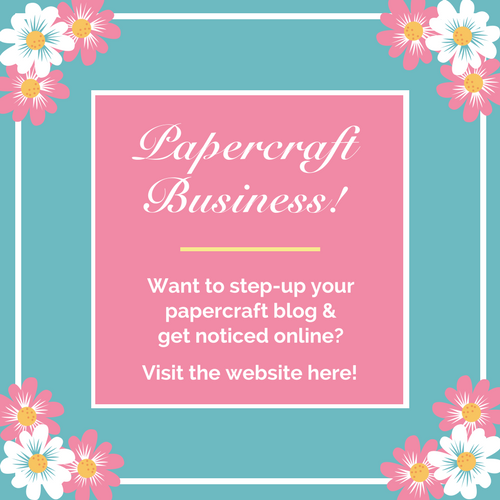 1) Subscribe to this blog so that you can receive notifications of new challenges & Papercraft Business.com updates via email. Please pin this image to your Pinterest board! Sharing is caring. Once you have completed the four steps, you have successfully entered the giveaway. That’s all there is to it. The giveaway will run until 31st October 2017. Thank you & good luck with your entry. We’ll see you at the first challenge. We would love you to join us. I have followed the 4 steps for prize entry!